Most people will agree that managing our environment and controlling consumption of our natural resources is a responsibility that humans share. 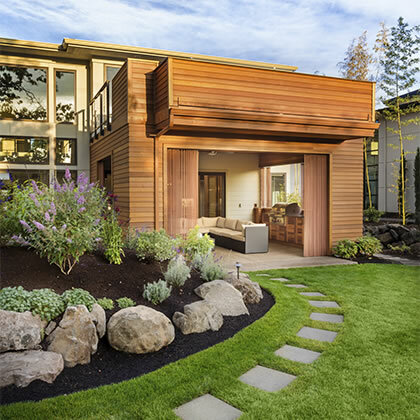 Green homes reflect a responsible approach to building and maintaining a home. Homes are becoming more energy efficient, more green. Green homes utilize new technologies, better materials, efficient systems, improve health and protect the environment. It is a designation for homes that use design features, technologies and products that: Improve energy efficiency, reduce pollution, provide healthier indoor air, reduce water usage, preserve natural resources, increase the homes' durability, make the home quieter, reduce required homeowner maintenance, and lower monthly energy costs. It’s a worthwhile standard to seek for your home. 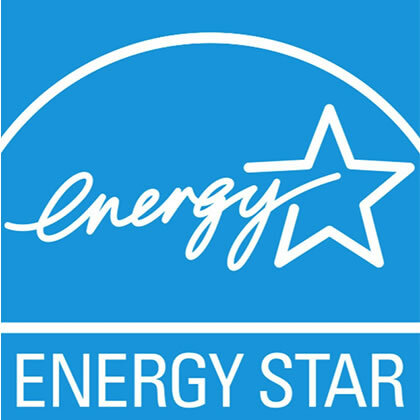 The energy star certification designates these primary qualities: Efficient insulation, high performance windows, efficient heating & cooling equipment, efficient products (i.e. appliances, lighting fixtures and ventilation), and third party verification to ensure that these efforts result in an energy efficient home. The overall goal: Reduce the amount of energy consumed and reduce air and water pollution. Green homes are healthier. 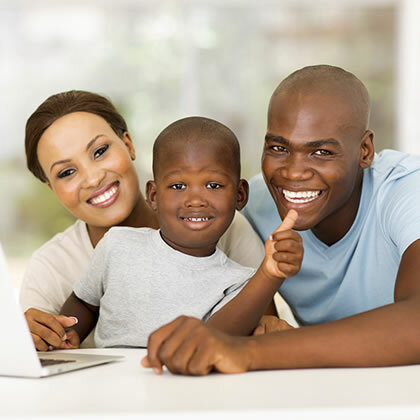 A healthier home can mean fewer expensive doctor's visits and fewer days of missed work. 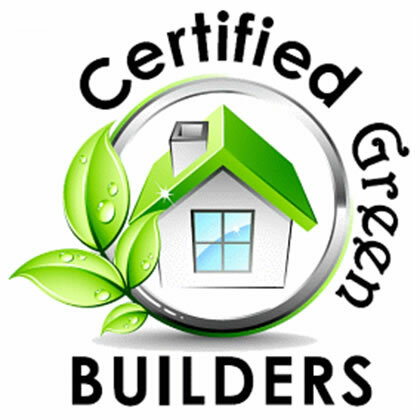 A green home is often more durable than a standard home because of the high-quality building materials used in the construction process. These quality features may also reduce future repairs. Finally, green homes consume less energy and less water, reducing monthly utility bills. What is a LEED Designation? LEED stands for Leadership in Energy & Environmental Design. 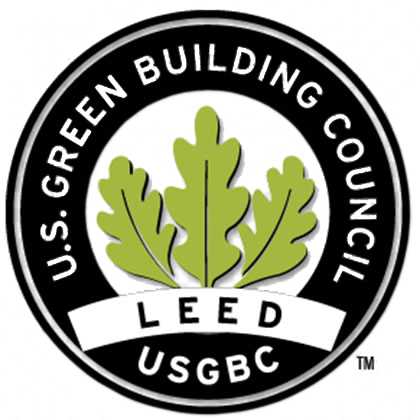 The LEED program was developed by the U.S. Green Building Council. Builders involved in the LEED program adhere to a points system involved in the building process. LEED builders utilize optimal design and site use, use green construction materials, follow waste reduction methods, focus on water conservation and conservation of energy, and work to improve indoor air quality. Builders follow a point system during the building process. The overall points tallied determine the level of qualification, which indicate if they are Platinum, Gold, or Silver Certified.